In the event is ends in a tie, The winners will then battle the other winners to determine who advances. For Round 2 the 2 remaining teams will battle to determine the winner. There are only 4 spots for each so sign up quickly. PLEASE ONLY SIGN UP IF YOU WILL BE COMPLETING YOUR BATTLE. I stress this because I get tired of organizing a tourney and most don't complete their battles. If this happens again I will be banning people from future tournaments. If there is a good reason for not doing so that's different. Which Team will win? Only time will tell. There is a special surprise in store for the winning team. . Good luck. 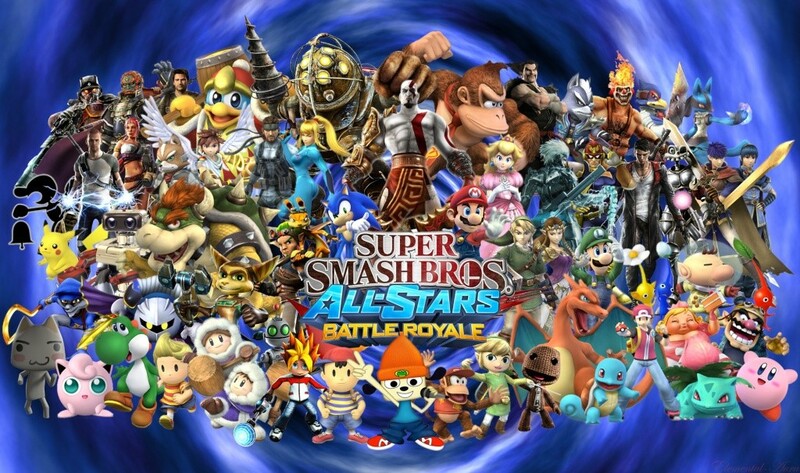 The battling style will be 6 Vs 6 Singles since lots of players prefer this, However players are allowed to battle in other styles such as doubles as long as it is agreed upon by both players. When in doubt it is singles. You can sign me up for Team Magma if Team Aqua gets fit in there somehow then I might switch, depending on how far I am on my team at that point. Alright boys let's do this, LEEEROOY JEEEENKIIINS. Got you down. I went round and round about how to have 5 teams with this idea and so far I got nothing lol. If more responses come for Team Aqua then perhaps they'll represent Hoenn. Oh whoops I knew I forgot something lol. Let me update the rules. To make it more laid back I'm going to make it 6 vs 6 singles, however allow the players to choose a different style between them. That way it avoids disputes but makes it available to all styles. Rules are updated. You will notice that some rules are not being enforced. This is afterall a tournament of villians and they are not always fair lol. I did include sleep clause to balance it out a little bit lol. Once we have spots filled. Also, do you need to only battle 1 team member of an evil organisation in 1 round? Or do you need to battle all of em? Sign me up for galactic. Added guys. and Kevin that'll depend on the results from the first round. As an example if one team is you,Zelos,Tman, and Elements battling Dark, myself,Mort, and Ace, and from that round you and Zelos defeat Mort and Ace, but Dark and I defeat Tman and Elements, The result is a draw. At that point You, Zelos,Myself, and Dark will be paired again to determine the winner, If it's another draw(That'll be cool lol). then the last two will battle again. If 3 from our team defeat yours then our team would win. EDIT: Also, on what generation/platform will this take place on? I'm assuming B/W? added Gguy. ok guys Team Magma is officially full. Other spots still remain so register quickly if there is one in particular you want. Thanks. Team Galactic! Lol Totally out of the blue post I know. Good to hear from you man. and added to Team Galactic. alright guys and gals one more week until the tourney starts. If no one else applied then we may have condense it down to 2 evil organizations. Remember black and white is required to register. Thanks all.